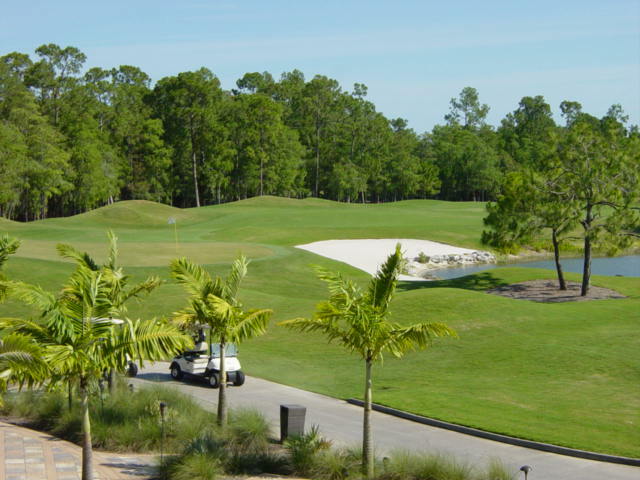 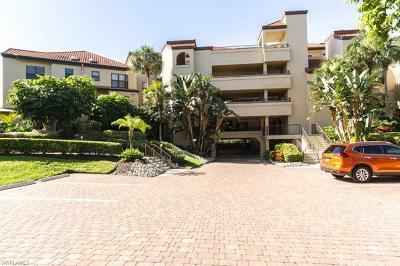 Naples FL Neighborhood with lovely ambiance and aesthetics where friendly people enjoy life. 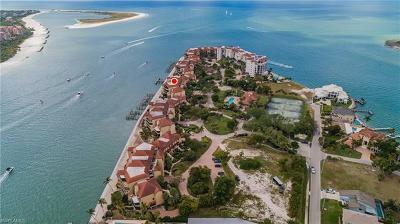 Let Us Help You Find Your Naples Florida Home (click)! 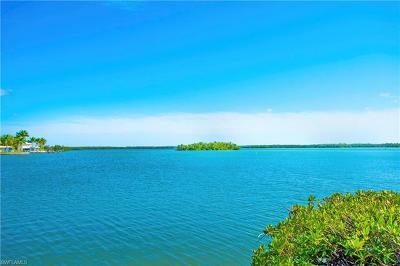 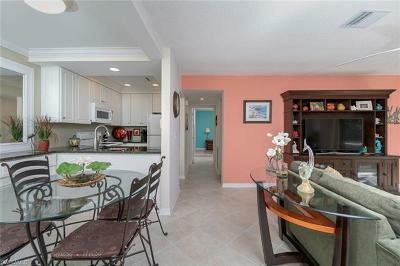 Naples Home for Sale call me with your search criteria and I will do all the work.